Cyprus will continue to be among the over 100 countries where, from 19 to 25 November 2018, the Week of Italian Cuisine Worldwide will be celebrated. This key initiative of the Italian Government, launched in 2016, seeks to promote the excellence of Italian cuisine, Italian gastronomical products and Italian wines abroad. 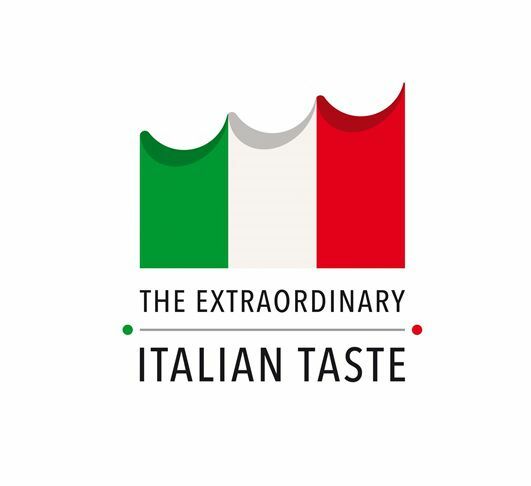 It will feature over one thousand events in every continent under the title The Extraordinary Italian Taste. The Italian Embassy in Nicosia has called upon restaurants, venues and organizations who are particularly committed to the Italian gastronomical tradition to celebrate the Week with special menus, tastings, promotions and educational events. You are all invited to enjoy the Extraordinary Italian Taste!